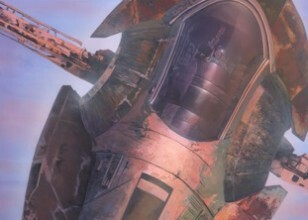 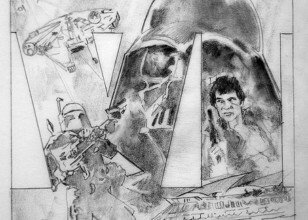 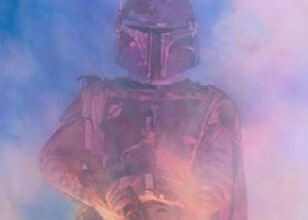 A fictional character in Star Wars. 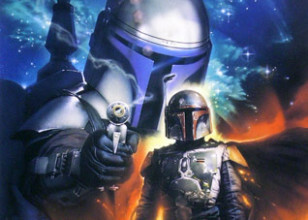 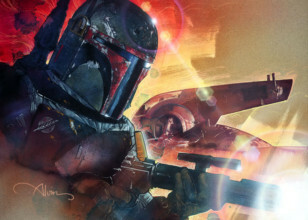 A bounty hunter and Mandalorian hired by Darth Vader to find the Millennium Falcon, he is a villian in both Star Wars Episode V: The Empire Strikes Back and Star Wars Episode VI: Return of the Jedi. 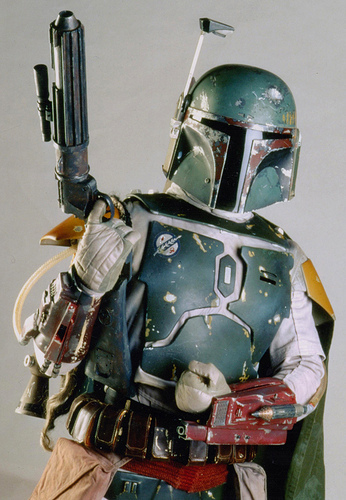 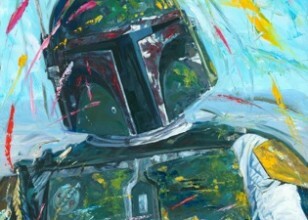 Known everywhere as the greatest and most ruthless bounty hunter in the galaxy, Boba Fett's Mandalorian armor and ship, Slave I, strike fear into the hearts of all that he hunts.